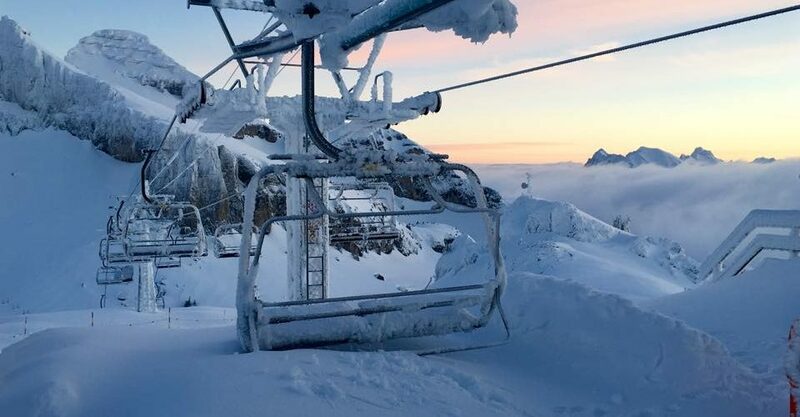 The Swiss Institute for Snow and Avalanche Research SLF/WSL has reported that after three fairly warm, dry winters, 17-18 was one of the coldest and snowiest of the past three decades. The most snow fell in the three months between November and January, and above 1500m altitude. By the end of January land above 2000m had received between 2.5 and 5 metres of snowfall, the institute reports. 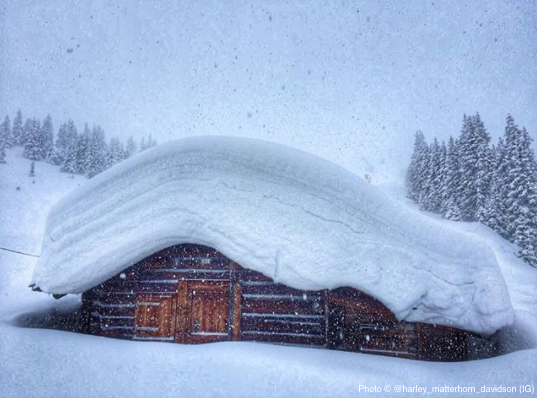 The Valais was the snowiest of the Swiss canon and the resorts of Saas-Fee and Zermatt both reported the greatest snowfall totals since the 1940s, leading to multiple closures of ski slopes and road and rail access due to avalanche danger, particularly at Zermatt. Altogether Switzerland suffered more than 250 reported avalanches in the winter and also issued its highest alarm warning, level 5 (on the scale to 5), in January, for the first time this century. By contrast the institute reports that low lying areas of Switzerland below 1000m had less snowfall than usual and that January was the warmest for more than 150 years, when record began.